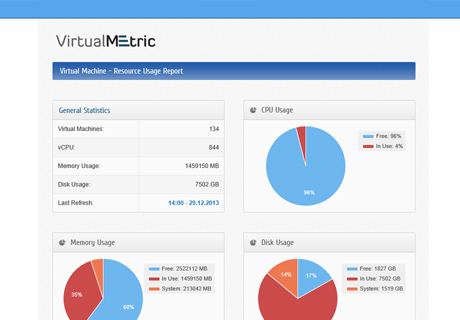 Secure, flexible and lightweight web server to meet your requirements. Can be used on servers without windows features, relies on PowerShell. 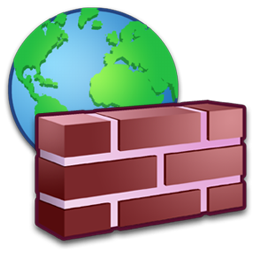 Block ip addresses to increase security against external network access. Restrict content access by built-in content filtering module. No longer need third party log parsing softwares to analyse access logs. Advanced logging capabilities with log hasing and time stamping in W3C format. 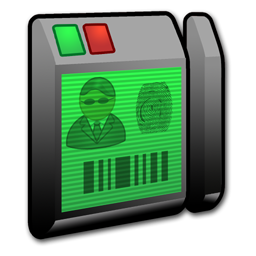 Basic and Windows authentication can be used for secure login. PHP 5.3 and 5.4 is supported to use your PHP scripts. Running as a background job is very important key for a nonstop webserver. 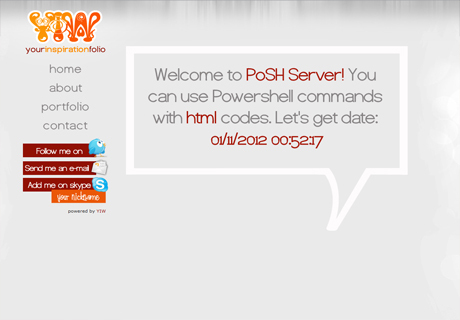 PoSH Server is a web server coded in PowerShell. You can add or remove features via PowerShell ISE. You just need to know PowerShell scripting language to work on it. 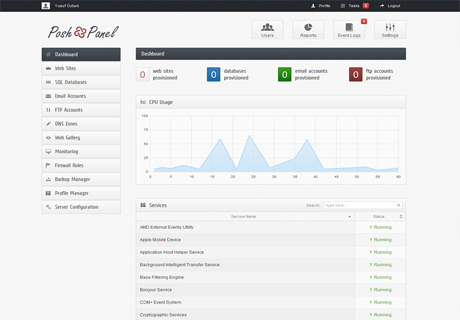 PoSH Server is one of the most lightweight web servers. You can host your PowerShell and HTML pages without requiring a web server. PoSHServer is only 144 KB! and works on PowerShell v2, v3 and v4. PoSH Panel works on PowerShell so you can even use it on Windows Server Core. PowerShell is also available on Windows desktops and PoSH Panel works on it without problem. PoSH Server is a PowerShell script, so you don't need to install anything on your server / desktop. You can't execute PowerShell scripts by default. You should change that behaviour first to use PoSH Server. Give a hostname and port. You are ready to go! You will get the latest version when you click download. If you need to upgrade from previous versions, see the change log.